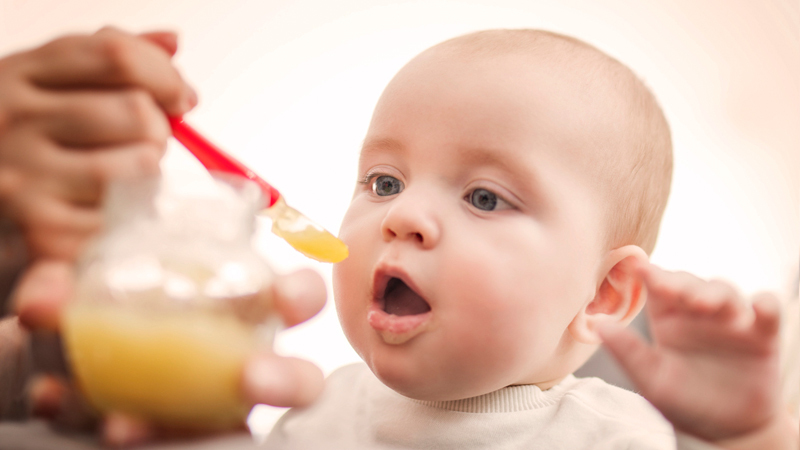 Recommendations for the introduction of common allergens to infants has changed as research has emerged on ways to help prevent the development of food allergies in babies. Food allergy impacts 2.6 million Canadians, including almost 500,000 children. Currently, there is no cure for food allergy, and avoiding the food you are allergic to is required to prevent a potentially life-threatening reaction. Many theories exist about what is potentially causing the increase of allergy (e.g., hygiene hypothesis, timing of food introduction, genetics, etc. ), but, at this time, the experts still don’t definitively know the answer. It is likely a combination of many factors. It can be overwhelming to consider all the possible “whys”, especially when others may ask this question repeatedly. For this reason, mothers of children diagnosed with food allergy should not feel guilty about what they ate, or didn’t eat, in pregnancy, how they gave birth, what cleaning products they used in their home, or whether they breastfed or not. As much as you would like to understand why you or your child developed food allergy, it’s most important to focus on learning the skills you will need to manage this condition safely. 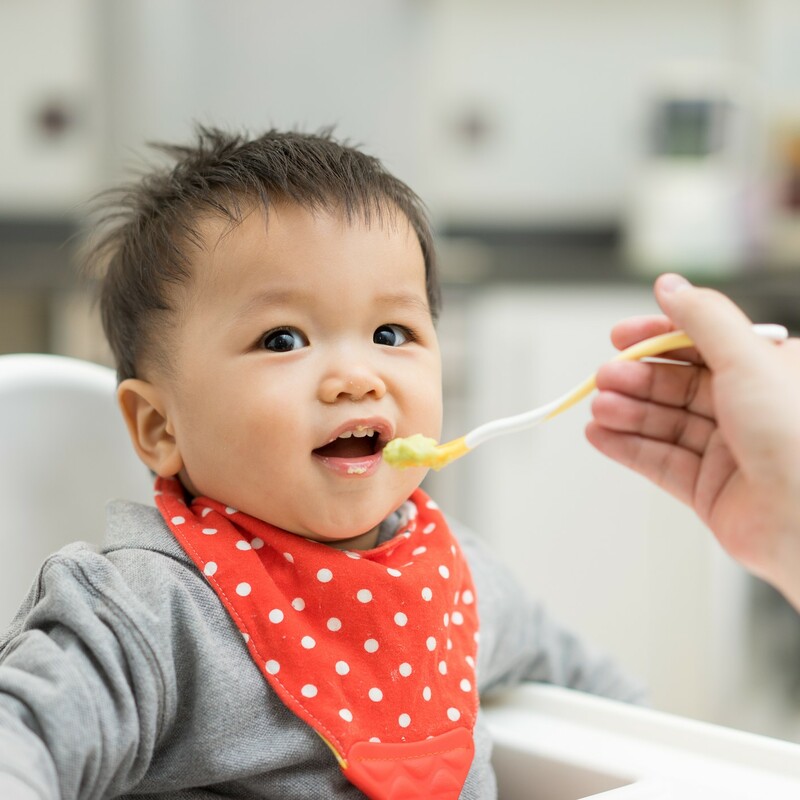 In 2019, the Canadian Paediatric Society released updated recommendations on the specific timing of early introduction of allergenic foods for high-risk infants. The new guidance is to actively offer non-choking forms of foods containing common allergens (e.g. peanuts, egg) around 6 months of age, but not before 4 months, as this can be effective in preventing food allergy in some high-risk infants.